Netflix is trying to become a player in the world of movies and they put out several features this year. Many were not great, but these 10 were the best of them all according to EYG. #10. The Discovery. A scientist has proven an afterlife and a cult has formed. Stars Robert Redford, Rooney Mara and Jason Siegel. #9. Shimmer Lake. The story is told backwards. We see the end of the story first, and then we see in reverse, eventually making everything make sense. #8. Bright. The latest film from Will Smith is a fantasy/sci-fi film where fantasy creatures live in the world with humans. Smith is a partner with an Orc (Joel Edgerton) and has to try to stop the magic wand from falling into the wrong hands. #7. To the Bone. The story deals with the issue of eating disorders as a young girl is sent to a retreat with others with the same disorders to try a new therapy. #6. Take Me. A former P.I. has formed an agency where you can hire him to kidnap you and put you through a kidnapped scenario. However, he comes across a client that happened to be more than he ever thought he could handle. #5. The Babysitter. Cole wondered what his hot babysitter did when he went to bed. So he decided to spy on her. He did not expect what he saw. The night turns violent and Cole finds himself desperately fighting for his life. #4. Okja. Okja is the story of a girl and her giant pig-like creature. Raised from birth to make the most tasty jerky, Okra is slated for slaughter. However, Mija will not allow anything to happen to her giant grey friend. Starring Tilda Swinton, Paul Dano, Steven Yeun, Lily Collins, and Jake Gyllenhaal. #3. The Incredible Jessica James. An aspiring playwright in New York City meets a divorced app designer and the pair of them hit it off, despite neither being fully ready to movie on from previous relationships. 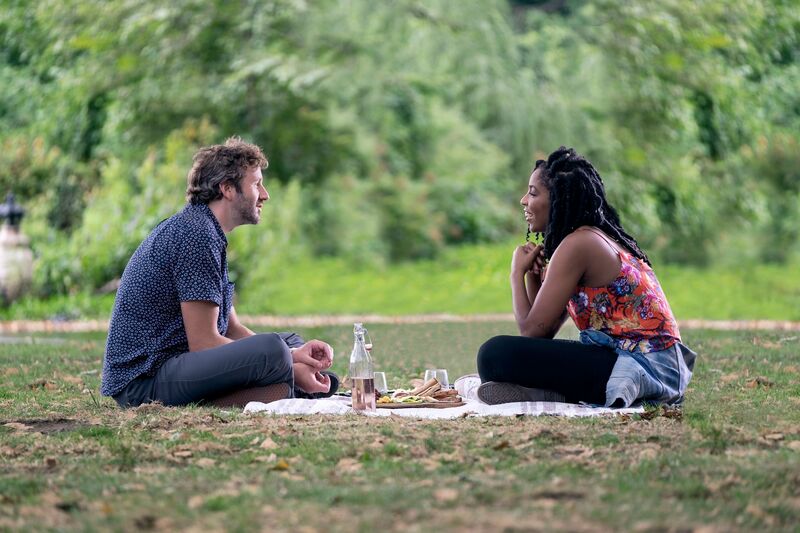 This is a very funny movie starring former Daily Show correspondent Jessica Williams. #2. Gerard’s Game. A Stephen King adaptation that sees a woman handcuffed to a bed when her husband has a heart attack and dies. The epic attempt to survive the situation is filled with added problems such as the hungry dog or the on the loose serial killer. Oh, and she was hallucinating her husband who tormented her throughout the film. Gerard’s Game is a tense, taught thriller that was almost my number one Netflix movie. #1. Mudbound. Yes, the film I finished watching about an hour and half ago is the number one film from Netflix in 2017. Mudbound is well worth the 2 hours and 15 minutes run time. The story deals with two families, one white and one black, in 1940s Mississippi. 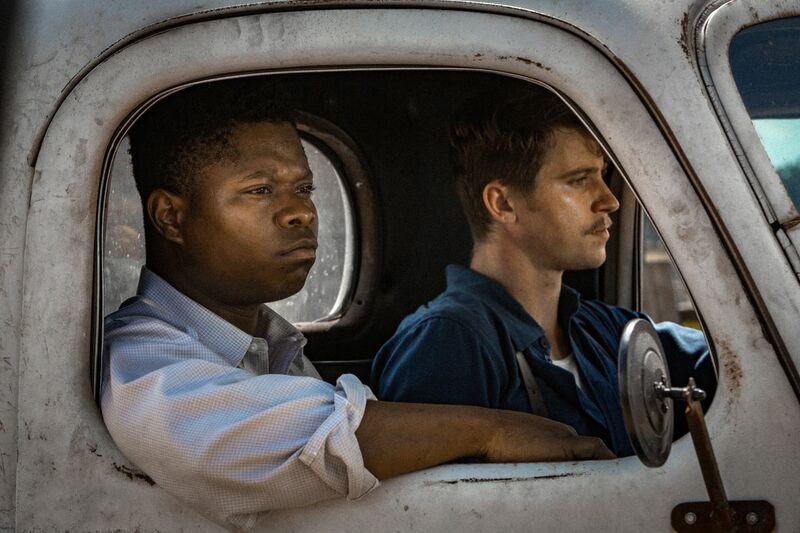 The racial tensions are just one of the variety of themes available in Mudbound. There are amazing performances from the entire ensemble cast and the look of the film is beautiful. Director Dee Rees brought the goods in this feature that debuted at Sundance this year. I almost skipped this film, but I am so glad that I took the time to watch it. It is a topnotch story with remarkable characters.